The dis-integration of the Trump administration continues. The long-integrated intelligence operations of the White House and the national security agencies are now out of sync. The normal governmental process by which the national security agencies present timely intelligence and policy options to a president who chooses among them is not functioning. “The system is broken,” said one former Bush administration national security policymaker. The hearing of the Senate Intelligence Committee on Tuesday, featuring the the directors of the FBI, CIA, DIA, NSA, and NGA, and the director of National Intelligence made it official. The intelligence community is not following Trump’s lead. On Wednesday the president responded by badmouthing his own administration. 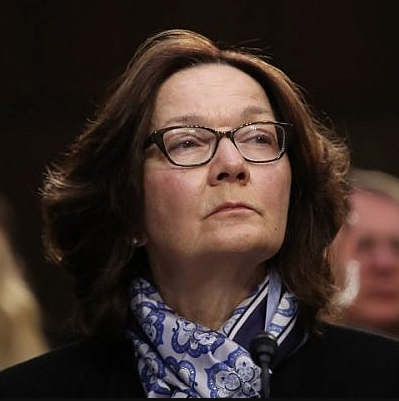 Proudly ignorant of details, Trump appointed Haspel as director of the CIA, perhaps unaware that she rose in the agency during the tenure of two of his harshest critics: Gen. Michael Hayden, director under President Bush, and John Brennan, director under President Obama. Trump’s problem is hardly limited to Haspel. Trump’s indifference to briefings and his erratic policies (withdrawal from Syria and Afghanistan; impulsive intervention in Venezuela) have prompted the intelligence chiefs to assert a traditional national security agenda that differs from the transactional president. Daniel Coats, director of National Intelligence. On key points the chiefs disputed President Trump’s claims. Trump says North Korea has agreed to “denuclearize.” In fact, North Korea has agreed to “denuclearize” if the United States withdraws its troops from the peninsula and agrees to formally end the Korean war of 1950-53. Trump says the “terrible” Iran nuclear deal is violated by the Iranians. and that the Iranians are modifying their actions out of fear of him. 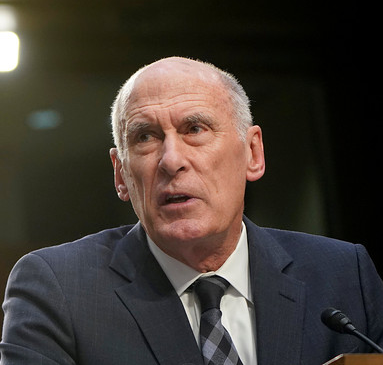 Coats said the usual bad things about Iran but also made clear a couple of facts that offend the president: Tehran is abiding by the nuclear agreement and that anti-U.S. hard-liners are becoming stronger, not weaker. Trump says the Islamic State has been “defeated.” His CIA director disagrees. Partisan political analysis tends to focus on the loyalty of Trump’s voting base. But Trump has also enjoyed an elite base in the national security agencies, consisting of officials who sympathized with his politics and policies or who were prepared to work with him. As Trump has insulted and ignored these officials, he has lost support inside one of the most powerful sectors of the government. This loss can’t be measured by opinion polls but it is real. Trump’s alienation of his generals and intelligence chiefs is one of the most important stories of 2019. Col. Wilkerson (Ret.) says what has needed to be said for years. Everyone who claims to love their constitution this is a must watch for you. Wilkerson served under lying Colin Powell and got an *ss load of the bu88 sh88! He IS the expert on the deep state until someone comes along who knows more.